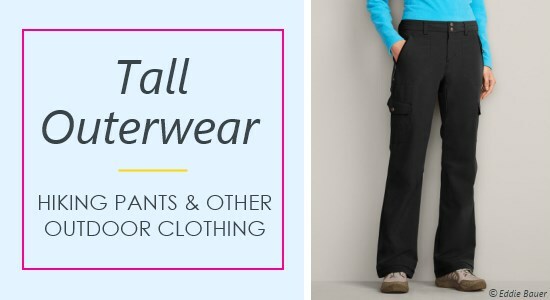 Tall women pants come in 34 to 40 inch inseams. 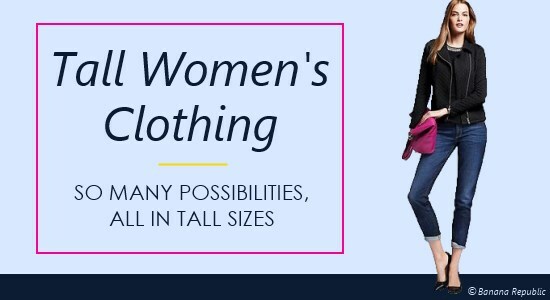 Update your wardrobe with tall women’s clothing that fits! Find balance, comfort, and coverage in tall yoga pants and tops.